Who doesn’t love a trip out for ice-cream on a sunny Bank Holiday? 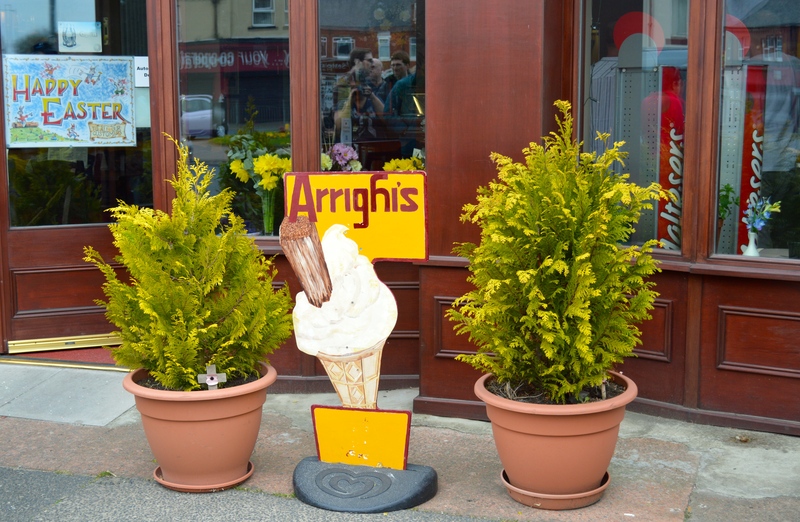 When I left the house the sun was shining, I’d been pottering around in the garden and I had already decided what I was going to choose when I got to Arrighi’s in Seaton Delaval. Typically the sun had done a spectacular disappearing act by the time I’d arrived and parked the car (about a mile down the road because it was so busy). 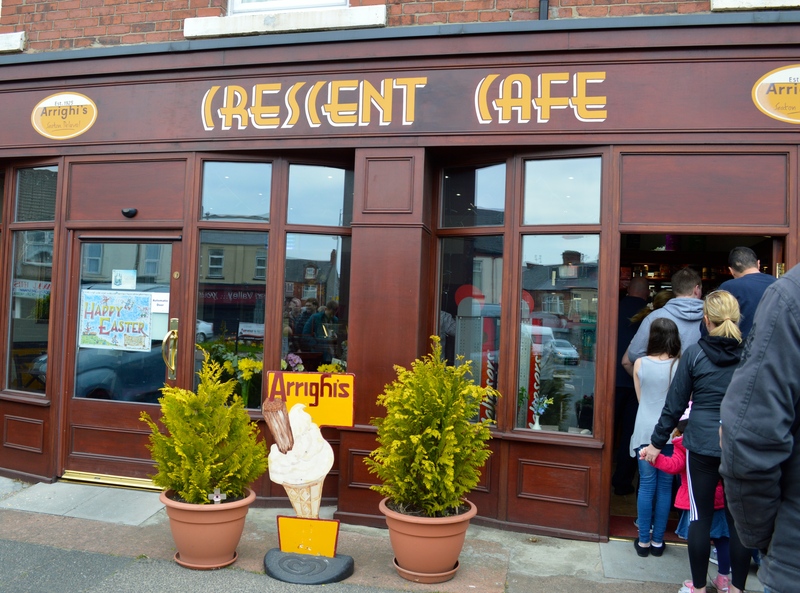 Arrighi’s Crescent Cafe is a family run business, making and selling traditional Italian ice-cream, and has been around since 1925. Their ice-cream is made from a secret family Italian recipe which has been passed down for over 80 years! It’s hands down the best ice-cream I’ve had. EVER. 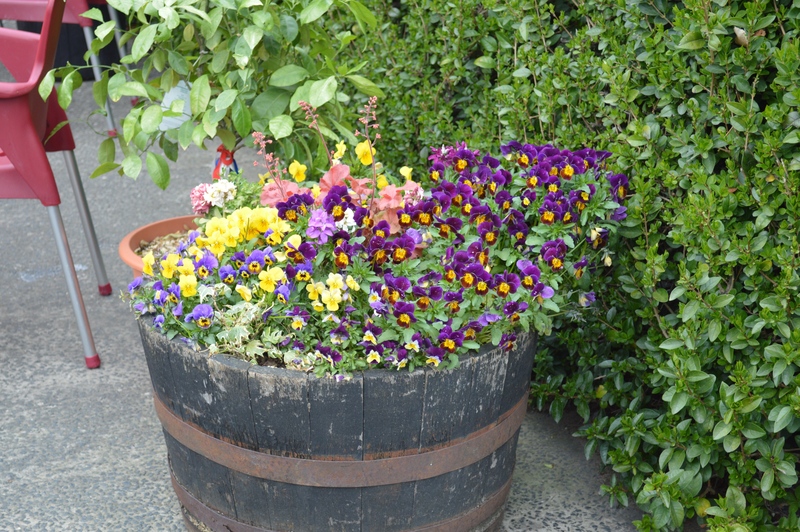 It’s based in the centre of Seaton Delaval, on a busy roundabout. Parking is always a bit manic because of how popular Arrighi’s is. Whenever I have visited there has been a queue wayyyyy out of the door. I’d guess that there were 15 people patiently queuing in front of me today. FIFTEEN! There are lots of flavours to choose from: original, strawberry, raspberry, banana, chocolate (the list goes on, flavours appear on the menu on a rotational basis). Then you have to choose between a cup, cone, cripsy wafer, nougat wafer, sugar cone… so many options! The staff are super-helpful, patient and always smiling, giving overwhelmed customers suggestions on good flavour combinations. My cousin was extremely happy with her original choc chip & strawberry combo with a couple of crispy wafers popped in for good measure! 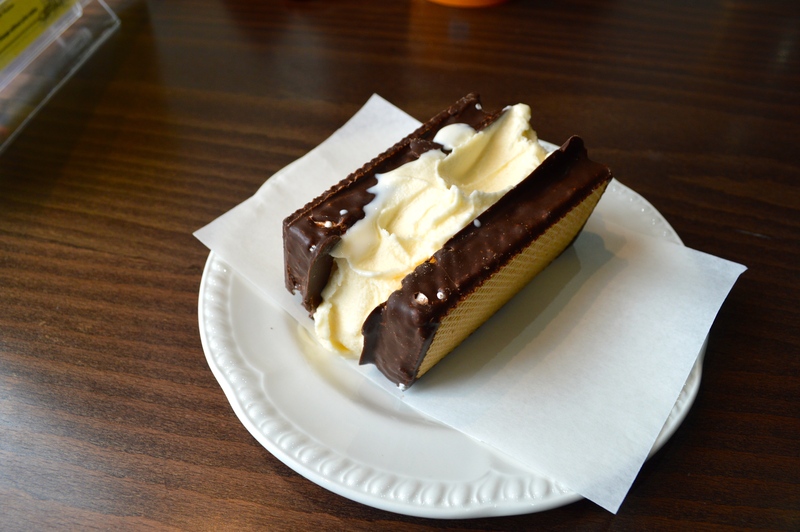 I went for original ice-cream sandwiched between a double nougat wafer. It tastes as good as it sounds – there’s a pic further down. You can choose to take your ice-cream away, or sit in the cafe (which is always just as busy as the queue for ice-cream!). We decided to sit-in today, I snapped a few pictures (and felt embarrassed doing so) and managed to finish the ice-cream sandwich without making too much of a mess! I did use a spoon though, so I suppose it doesn’t count. 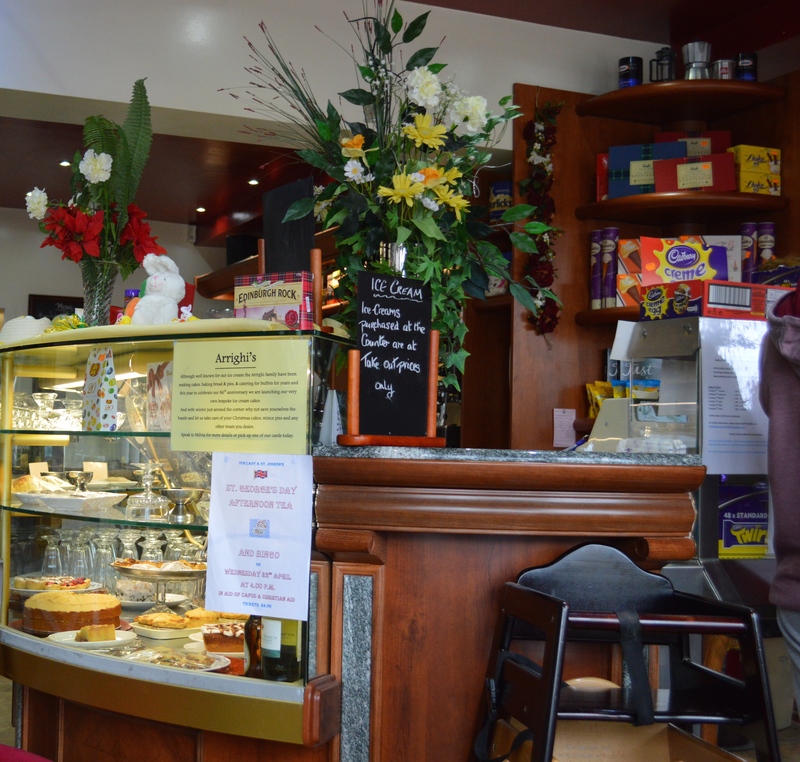 If you’re in the area and haven’t been to Arrighi’s, you might want to make a little detour 🙂 If you have been, tell me what your favourite combination is! Best ice cream ever! I love the original but my absolute favourite has to be mint choc chip. I’m definitely going to try the sandwich next time though. You should definitely try the nougat wafer sandwich! It’s the best. I should really try a different flavour – next time, chocolate! So jealous.. That’s looks amazing! I love the original from there.. I normally go for it in a cup (how boring) will definitely be experimenting with wafers in future!